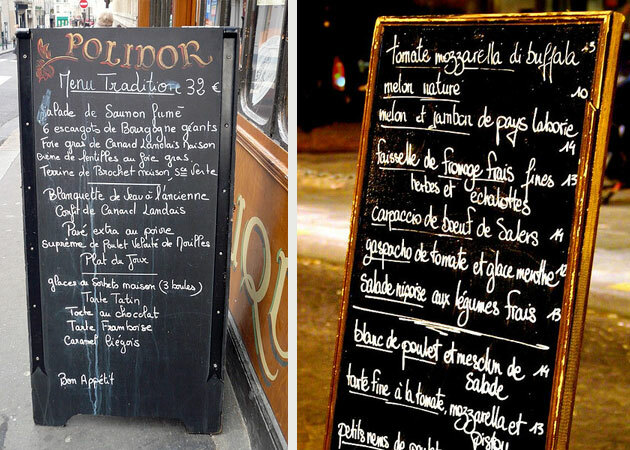 A great source of typograpy inspiration is the handwritten chalkboard menus displayed on sidewalks in front of French restaurants and cafés. 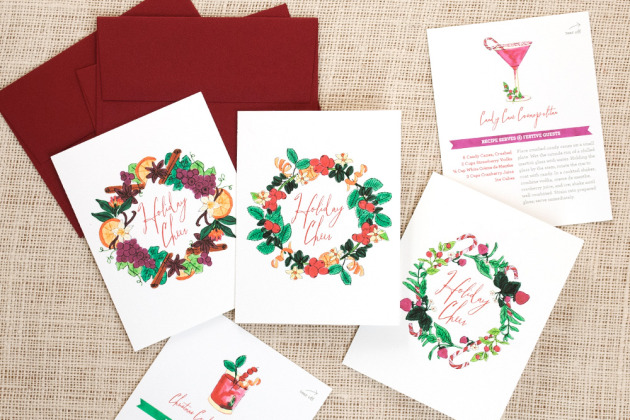 The (usually) black-and-white pallete gives them a tone of sophistication but still evokes a down-to-earth, artsy vibe that people are starting to draw from for event signage. 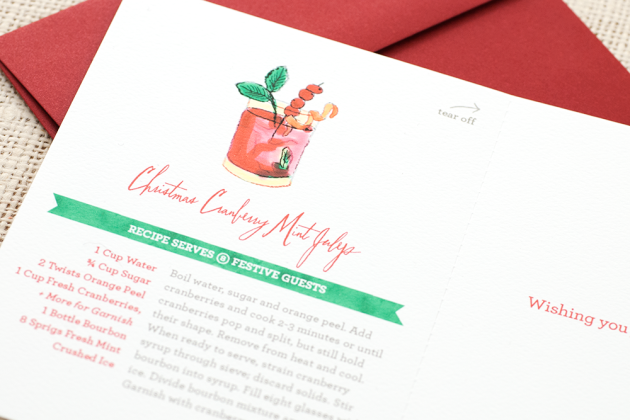 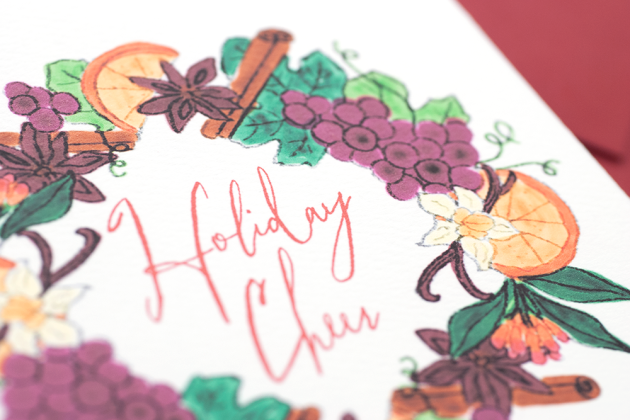 Wouldn’t it be fun to work with a professional calligrapher to hand-letter a menu or even ceremony program for a wedding?